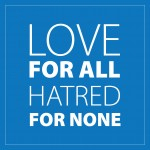 The holy month of Ramadan starts today. Thousands of Muslims in the capital will be fasting for most of the day. 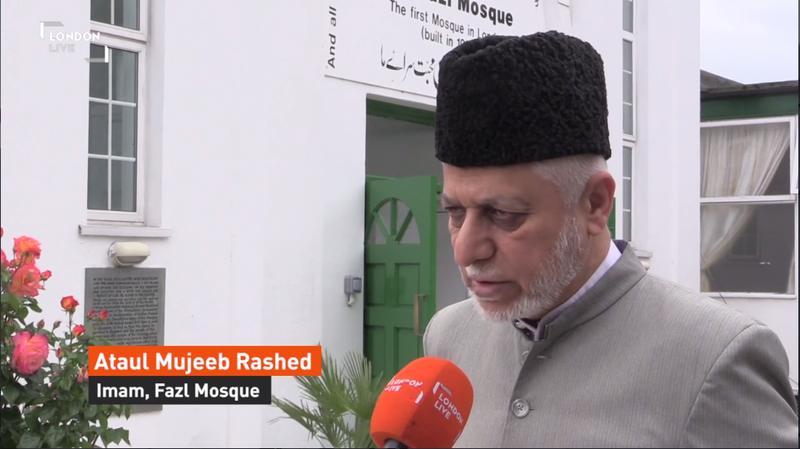 London Live reporter Reya El Salahi has been to visit London’s oldest mosque in Wandsworth where prayers and preparations have begun.